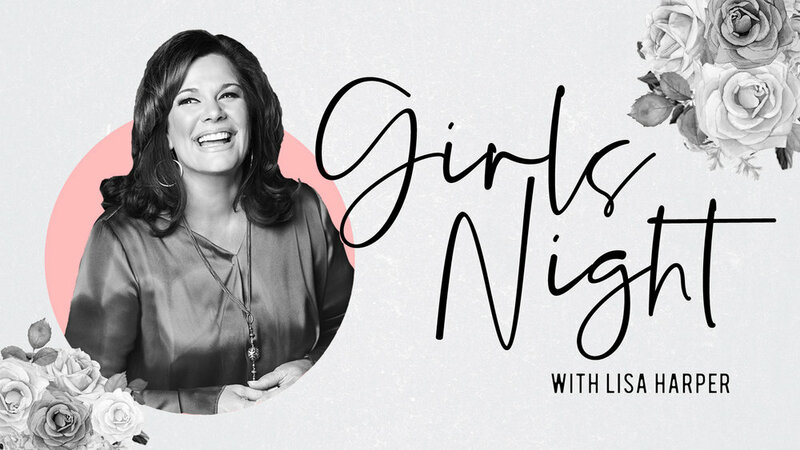 We are SO excited to welcome Lisa Harper for Girls Night on March 6! Lisa is a sought after bible teacher & incredible storyteller-- She'll have you laughing and crying at the same time! The night kicks off at 6:30pm, but you'll want to arrive early! Sorry guys, this is a ladies only Night! *This night is completely FREE and doors open at 6pm.